But here at Inside Pop we’re going to take Luke Cage’s mentor, Pop’s advice, and move “FORWARD!” And believe it or not, we do have something to celebrate. Inside Pop turns 1 year old this week and we honor this momentous event in the best way we know how – with a super sized episode filled with the week’s top film, television & music. 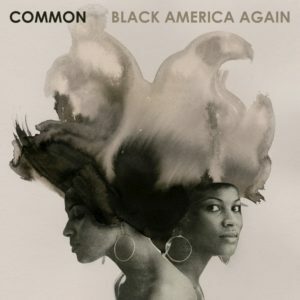 First, we review new albums by Alicia Keys (Here) and Common (Black America Again) and discuss how these works are two more examples of how 2016 is turning into one of the greatest years for music with a message. 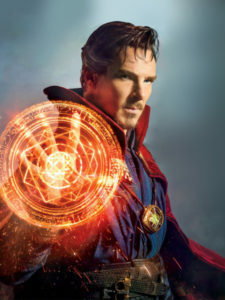 Next, Marvel proves the mselves to be unstoppable with the release of Doctor Strange, another record breaking film in the MCU canon. But are the special effects and the great cast enough for us to recommend the film to you? Then, we honor one year of Inside Pop by looking back at our very first episode and looking forward to our plans to take our podcast to the next level! Plus – Sean tells you why The Exorcist is new Fall Television show you should definitely NOT be sleeping on! And of course we conclude with the informative, inspiring, ‘reach one teach one’ segment – The Big Sell. So – take a break from the reality of the election results and escape with us for an hour. Download a free MP3 of “Seriously” here. 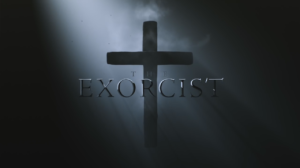 Watch the trailer for The Exorcist here.